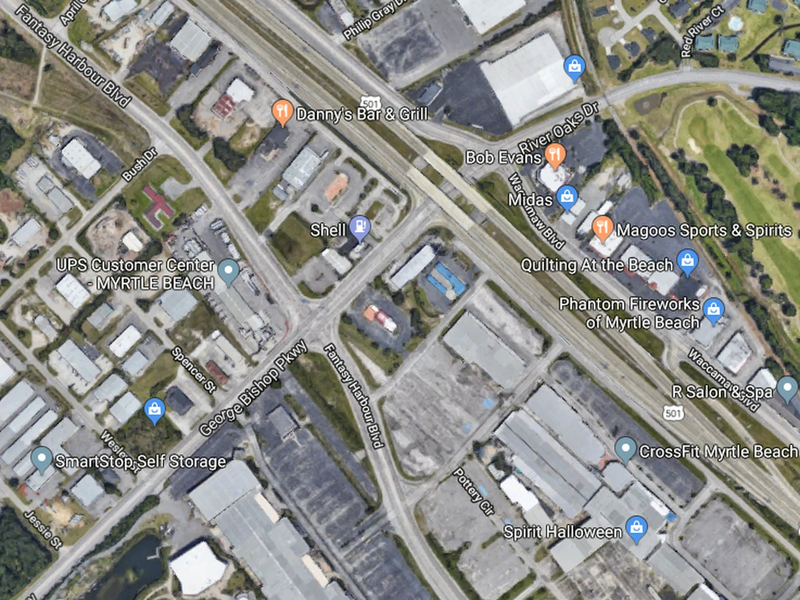 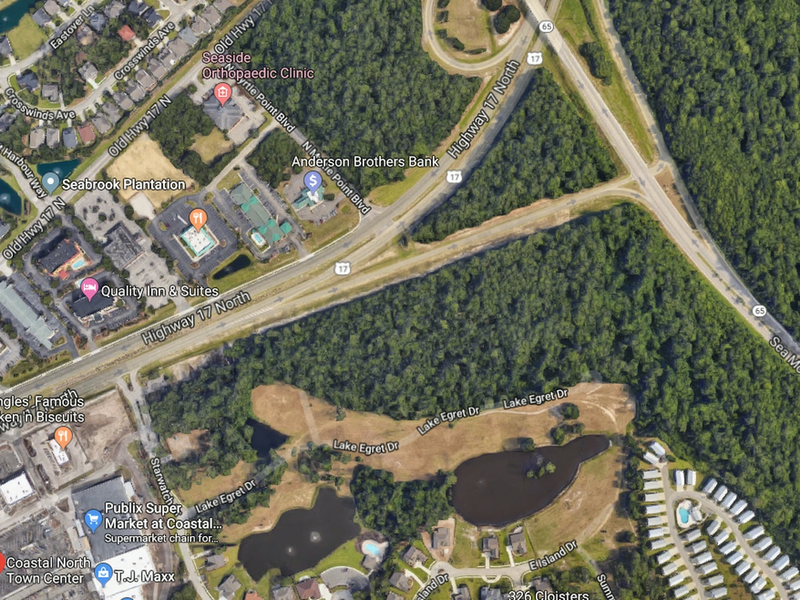 MYRTLE BEACH, SC (WMBF) – Road maintenance on U.S. 501 North going over the Intracoastal Waterway is causing traffic congestion Thursday afternoon. 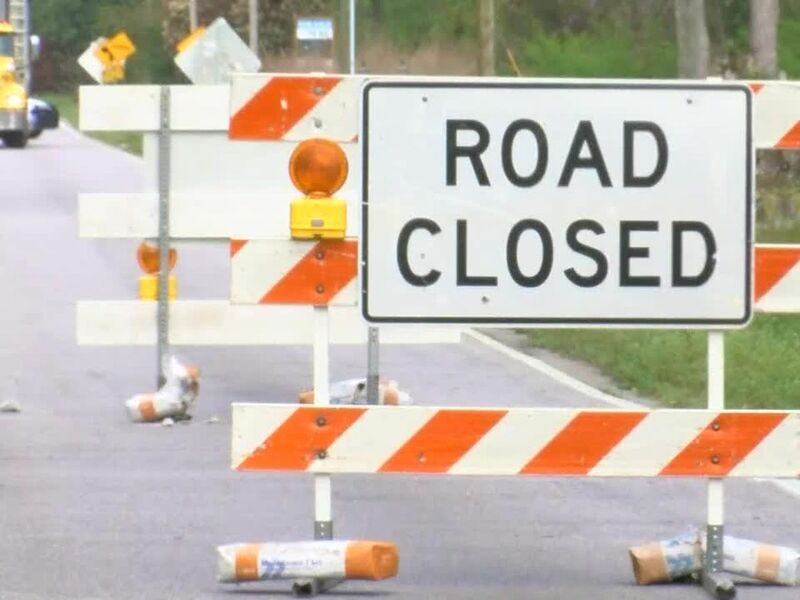 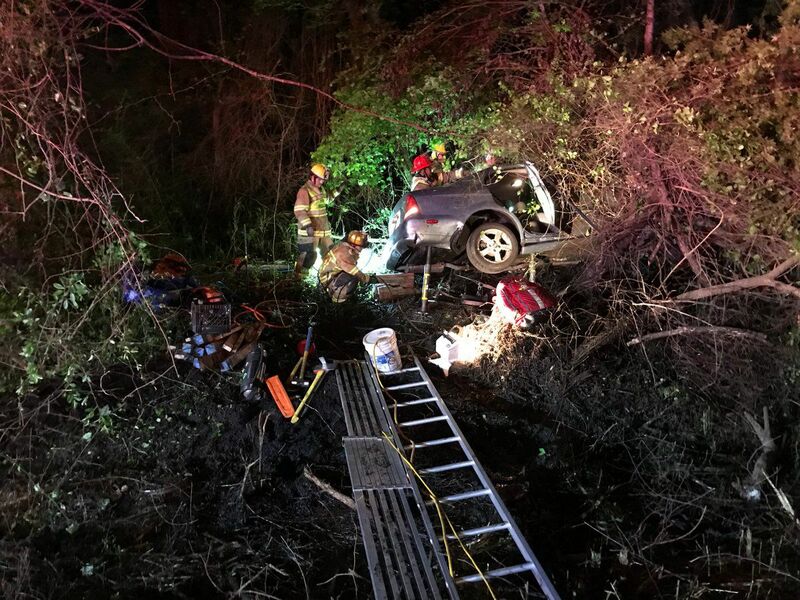 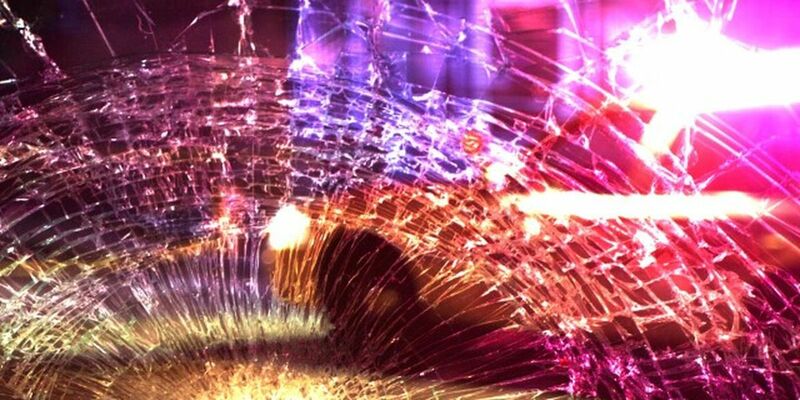 According to information from the South Carolina Department of Transportation, the right lane is closed on U.S. 501 North between the U.S. 17 Bypass and River Oaks Drive/George Bishop Parkway. 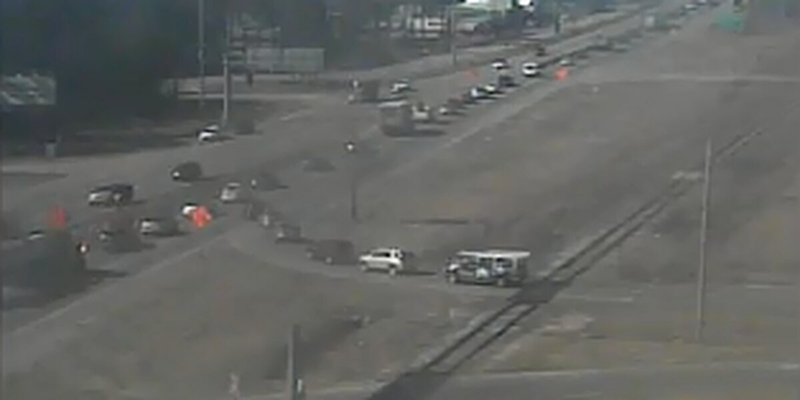 Footage from SCDOT traffic cameras shows traffic moving very slow through that stretch of U.S. 501.